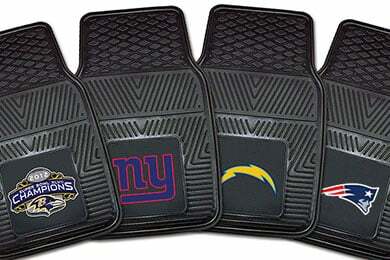 FANMATS 8755 - FANMATS NFL Vinyl Floor Mats - FREE SHIPPING! Very quick shipping, easy process! Additional set of Fanmats for another car. Timely delivery and product is as advertiseed. 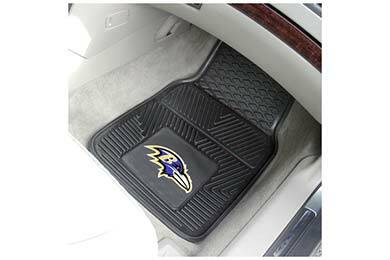 These are really graet floor mats. I ordered the Ravens and the colors are bright and pretty. I am thinking of ordering another set for my daughters car. Reference # 754-673-115 © 2000-2019 AutoAnything, Inc.